First opened in 2009, we have proudly become a local neighborhood establishment, serving residents, families and sports fans alike. With an extensive menu of American fare, a sprawling bar with over 20 beers on tap, and flat screens at every angle, we’re the perfect spot to enjoy a hearty meal or meet up with friends to catch the game. The Fours Norwell accepts reservations for parties of 6 and more. To reserve a table, please call us at 781-659-4414 and speak with a hostess. While The Fours Norwell does not have a dedicated private event space, we do offer a variety of options for semi-private funtions. From birthday parties, team dinners, fundraisers and bar socials, we provide an exceptional atmosphere, service and menu options for all casual gatherings and events. 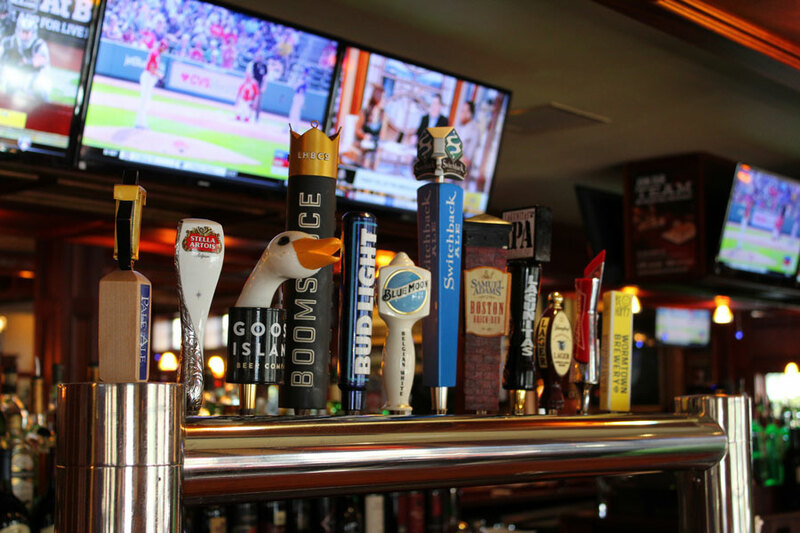 The Fours Boston is a high-volume and fast-paced work environment. If you’re interested in joining our team, please submit an application. We look forward to hearing from you!